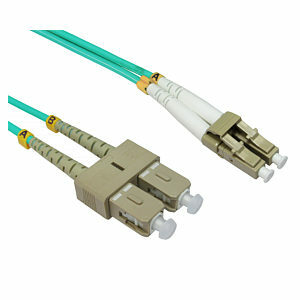 10m OM4 fibre optic cable, LC-SC connectors, constructed with 50µm core and 125µm cladding. The OM4 range of fibre network cables offer a higher bandwidth and greater distance over OM3 cables. 2 Meter Cat5e Network Ethernet Patch Cable BLUE High quality CAT5e network patch cable. RJ45 connector each end. Moulded connector boot. 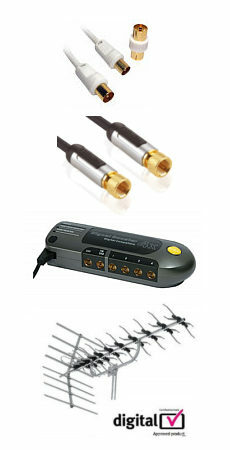 Length 2m. Colour BLUE.